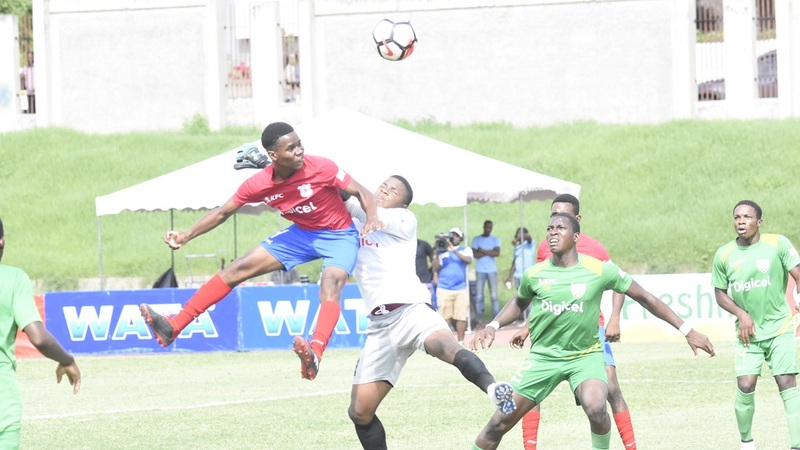 Five-time defending champions Jamaica College (JC) strengthened their chances of making the semifinals of the 2018 ISSA/Digicel Manning Cup football competition with a 2-1 victory over Wolmer's Boys on Saturday at the Stadium East field. The result means that JC lead Group H of the quarterfinal round with four points from two games. 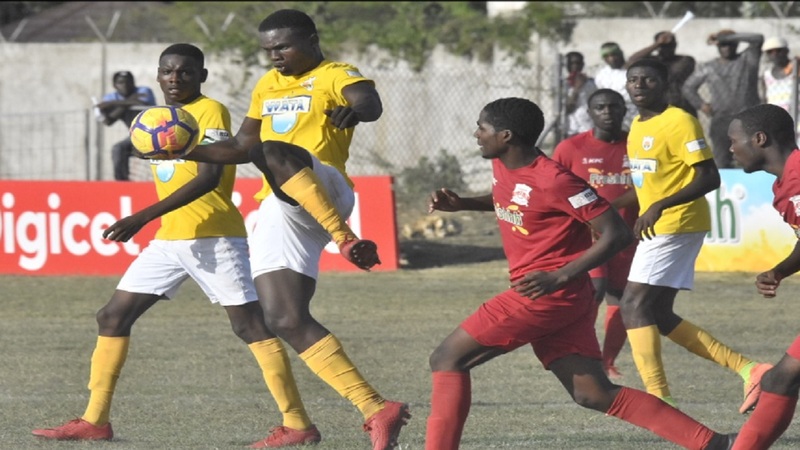 The 29-time champions had battled to a 0-0 draw with the team they beat in last season final, St Andrew Technical High School (STATHS) on Wednesday. 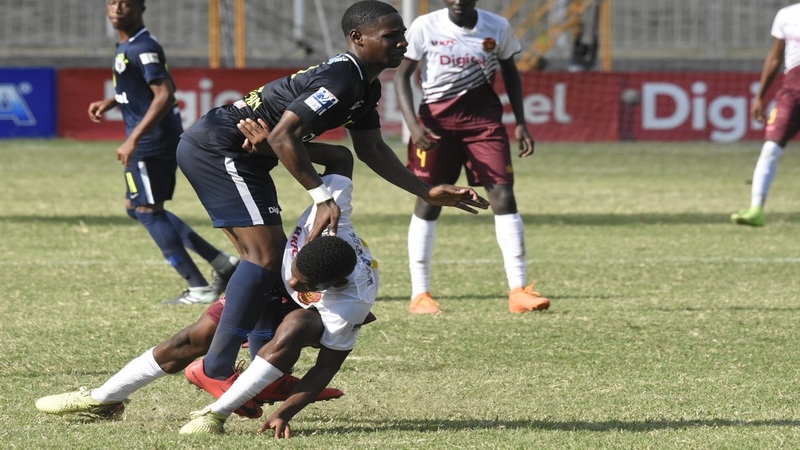 Wolmer's Boys, which have won the Manning Cup 10 times, are virtually out of the competition after suffering their second defeat from two games. The Wolmerians lost 2-1 to Holy Trinity High on Wednesday. 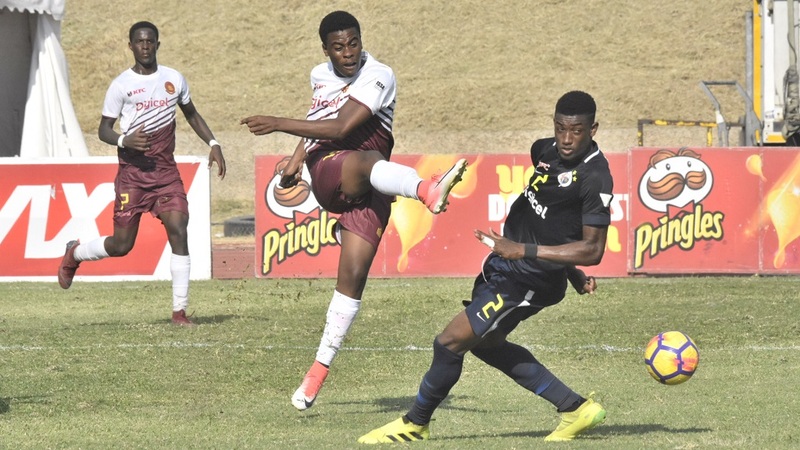 Goals from Shaniel Thomas in the 14th and Tajay Grant in the 48th carried JC into a 2-0 lead, before Shamour McLean pulled a goal back for Wolmer's in the 59th. In the day's other early game Kingston College (KC) and Charlie Smith High played to a 1-1 draw at Calabar High School. 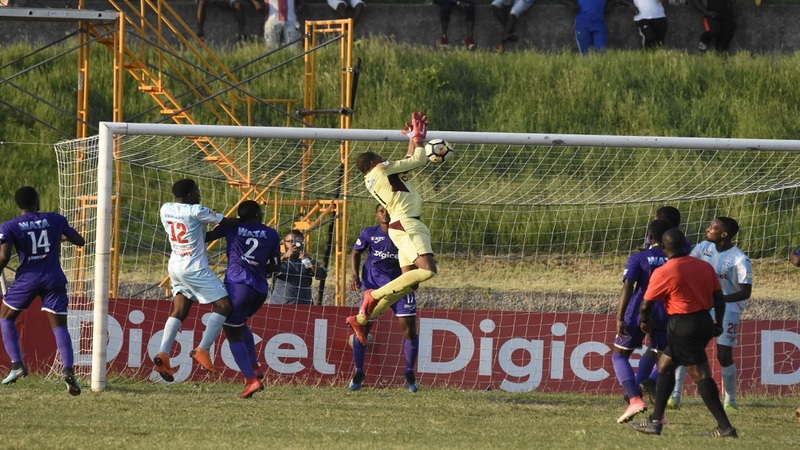 KC, which are searching for their first Manning Cup title since 1986, moved to two points from two games and will be under pressure to get into the semifinals with one set of games remaining in the quarterfinal round. KC are second in Group I behind Camperdown High, which are on three points and will be in action against St George's College later in the day.